This week we welcome Jim Fulton (@j1mfulton) as our PyDev of the Week! He has been doing software development for over a quarter century. Jim is the chief architect of Zope, which is a object-oriented web application server written in Python. Now the the latest version of Zope is called BlueBream. You will actually find various other Python packages using some Zope components, such as Twisted. Anyway, Jim has a nice website that goes over what hes been up to over the years. You can also check out what projects hes a part of on GitHub. Lets take a few minutes to get to know our fellow Pythonista better! In findings that could pry open a door closed for nearly half a century, researchers have found that psilocybin  a hallucinogen long used in traditional healing rituals  eases the depression and soothes the anxiety of patients contending with serious illness and the prospect of imminent death. Responsive design. Although relatively simple to set up, there are still a few pitfalls when it comes to creating a great end user experience and a fast responsive website. Weve all heard about responsive design, and if youre a designer or developer you would have had this faithful companion in your tool belt for many years now. For those not familiar, however, responsive design means using fluid grids, fluid layouts and media queries to adapt your website to an ever-changing landscape of device screen sizes. Fitness wearables manufacturer Fitbit is close to buying smartwatch maker Pebble, according to The Information. The publication’s sources say that a deal would see Fitbit taking Pebble’s intellectual property, such as its operating system, but would see the Pebble brand phased out. It’s not clear yet when the deal will be completed, or when it will be announced. BMW introduced art car number 19 at Miami Art Basel on Wednesday night, an M6 GT3 by legendary Los Angeles-based artist John Baldessari. The BMW art cars are priceless works of automotive art. Andy Warhol, Alexander Calder, and Jeff Koons have made cars for the collection. 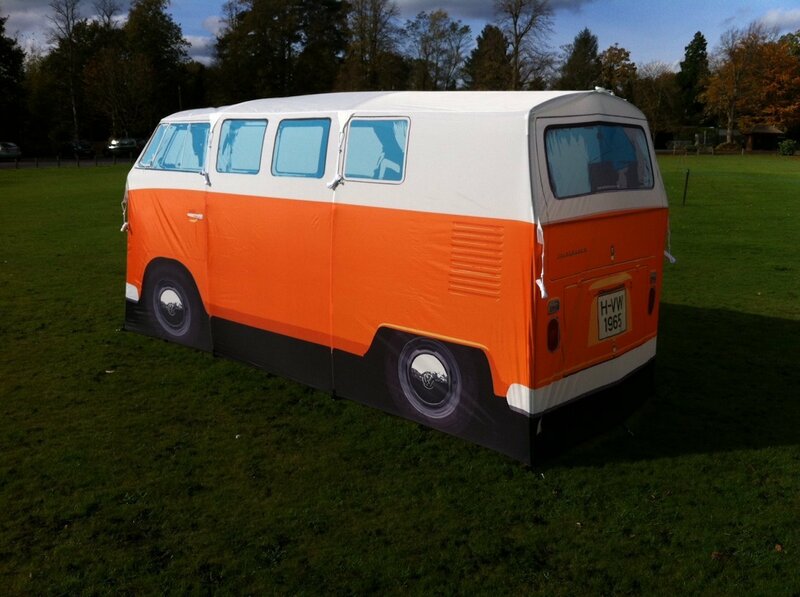 After briefly scrambling every available neuron my brain had to offer, this VW Van shaped tent makes perfect sense. You wanted to go camping in your VW camper, but it wouldn’t start! Instead you take your VW sized tent, authentic to a 1965 T1, and cram on in! I love camping in my VW Vanagon Westy. Move over, chemists. Thanks to proteins from Icelandic bacteria, scientists at Caltech have managed to coax microbes into making silicon-carbon bonds, a feat that until now has been achieved only by humans in the lab. Nearly 800 children are born in the U.S. each year with genetic diseases caused by mutations in a type of DNA inherited directly from their mothers. Scientists are working to prevent these diseases by helping couples have babies with DNA from three parents instead of the usual two. The United States fourth largest cable provider is making a big expansion into fiber. Altice USA  the owner of Optimum, Suddenlink, and Lightpath  intends to build out fiber connections to all Optimum customers and most Suddenlink customers within five years, beginning in 2017. Today in Northern California District Court, a federal judge ordered the Bitcoin wallet service Coinbase to hand over records of all transactions that took place during 2014 or 2015, as part of a larger investigation into possible tax fraud by Coinbase users. The taxpayers being investigated have not been or may not be complying with U.S. internal revenue laws requiring the reporting of taxable income from virtual-currency transactions, the IRS wrote in its request. As a result, the agents argued, anyone conducting a virtual-currency transaction during that period could be reasonably suspected of tax fraud, and requested transaction records on that basis. Weve all had a lot of fun playing around with image recognition machine learning AIs from the likes of Google and Microsoft. Today, Amazons getting in the game with the launch of its own tool, Amazon Rekognition, which aims to provide deep-learning services to developers. If you use iCal and have noticed a weird, sudden influx of calendar invites suggesting you buy bootleg purse knockoffs… you’re not alone.